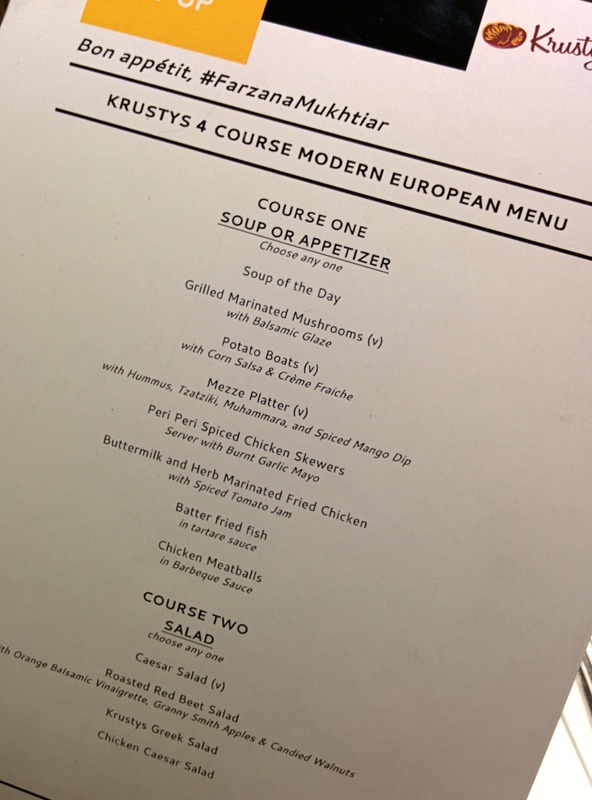 Pune has a new all day bistro in Koregaon Park , Krustys Usp is modern European cuisine. 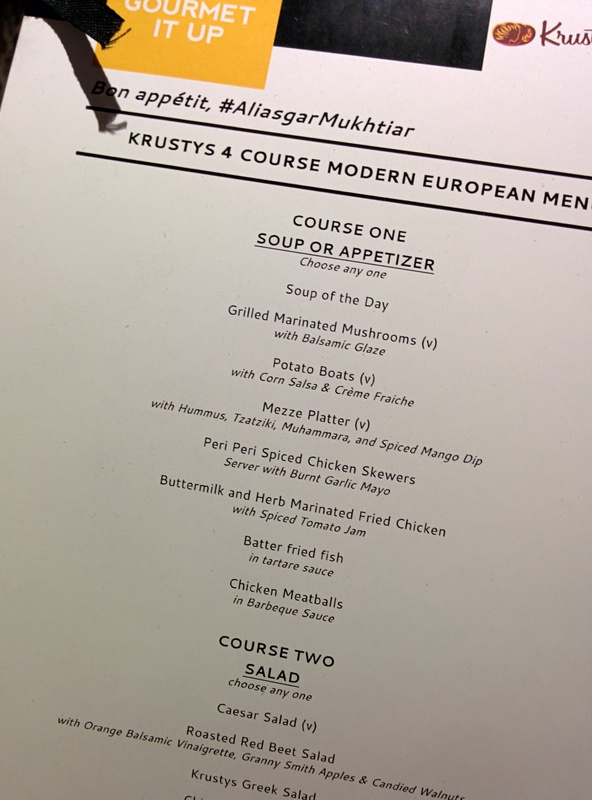 So when GourmetIt Up who offer fine dining experiences across Mumbai, Delhi and Pune with leading restaurants planned a #FollowTheFoodie journey with us, we were excited to be on board and thus the review for Krustys. 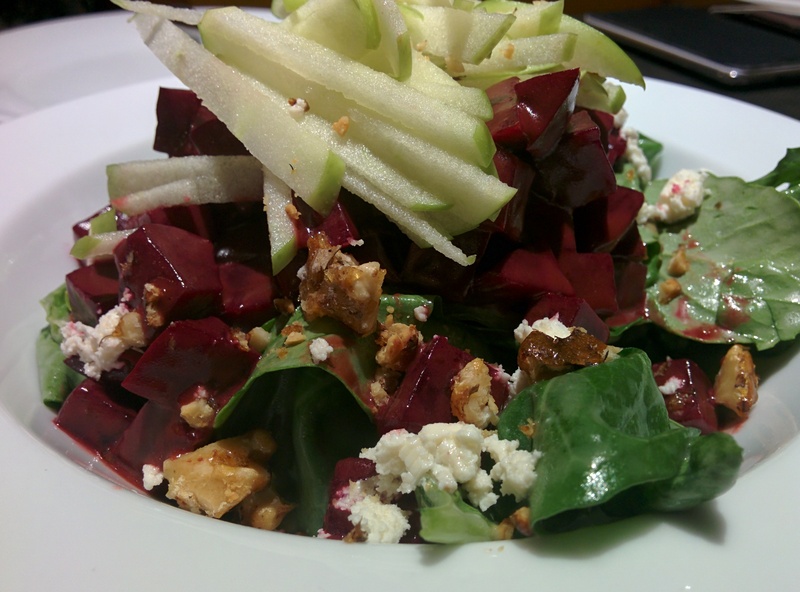 We decided to go for the four course meal which started with Roasted Red Beet Salad, amazingly fresh with Orange Balsamic Vinaigrette,Granny Smith Apples & Candied Walnuts. For the Appetizer we opted for the Batter fried fish in tartare sauce, this was very well prepared. 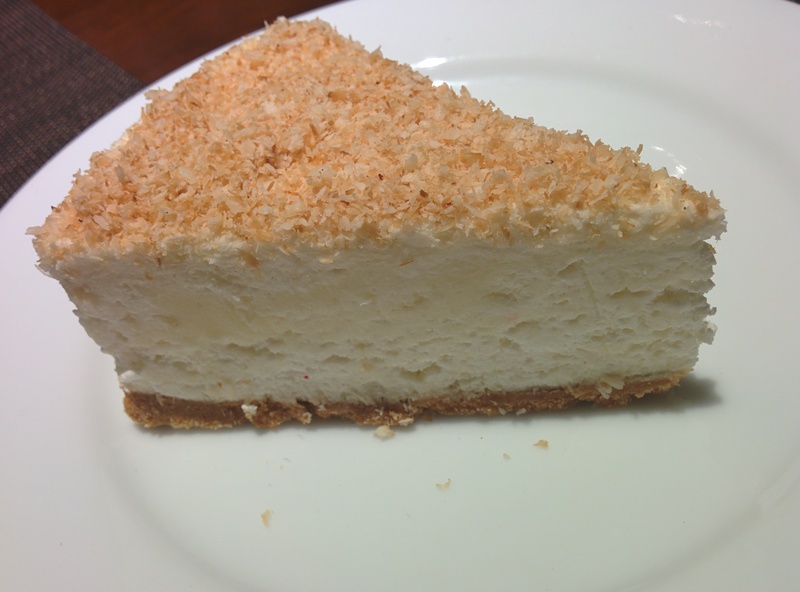 and to finish with the heavenly dessert White Chocolate & Coconut Cheesecake, it was delicious. 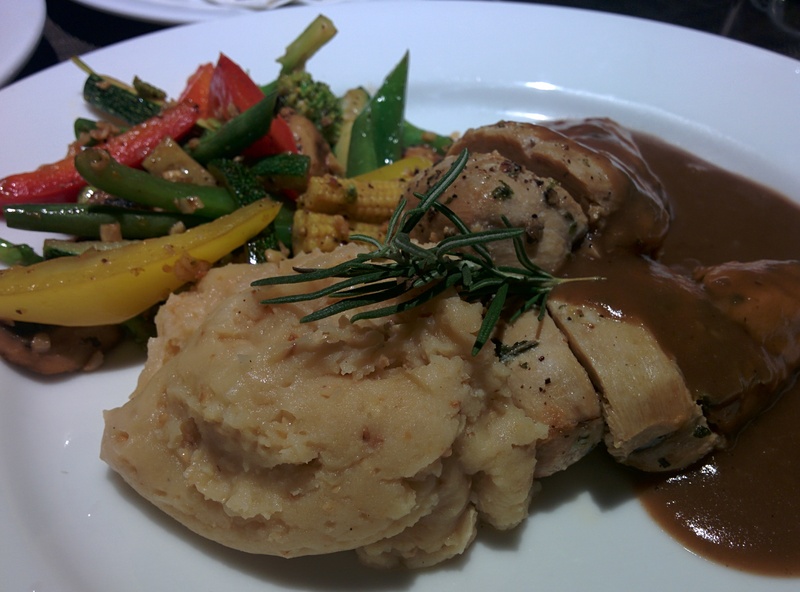 For More details on GourmetIt Up have a look at their WebSite, More about Krustys on their FaceBook page. 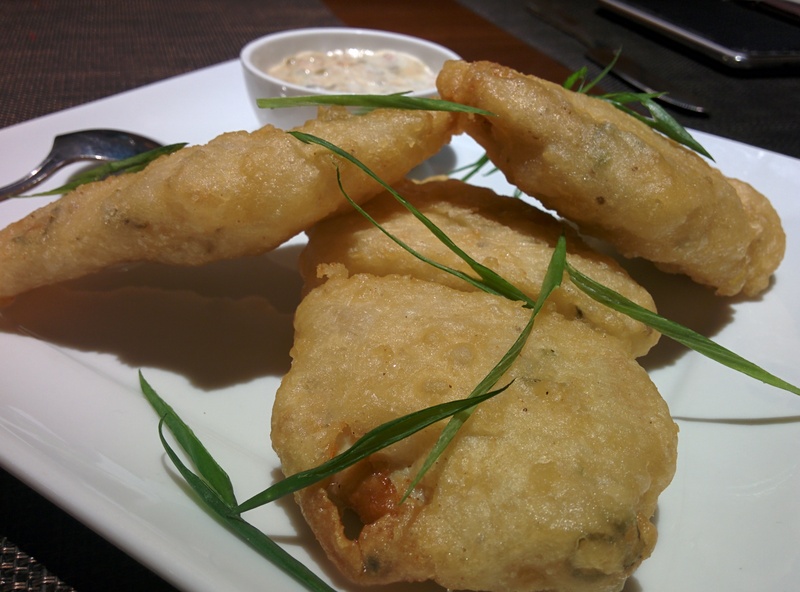 This entry was posted in Krustys a gourmet it up and tagged #foodaddaindia, #Pune #Food #Drink #Nightlife, eating out, gourmetitup, koregaon park restaurant, krustys, pune restaurants. Bookmark the permalink. Yes, give it a try.